My Beauty Diary: My Favourite Beauty Hacks and Tips! My Favourite Beauty Hacks and Tips! Hello Ladies, today I will share some beauty tips and hacks that I usually do. I'm really bad giving tips and usually I prefer to read some tips from other rather than make one hahaha.. But, in order to keep this blog alive (Yes, I finally got the mood back! long short story, last year was the worse, I feel like I lost my passion to write and neglected this blog for awhile. Yes, you still read some post here, but mostly are sponsored posts and old post on my draft) I need to write a new thing at least once a week (this is also one of my resolution this year!). 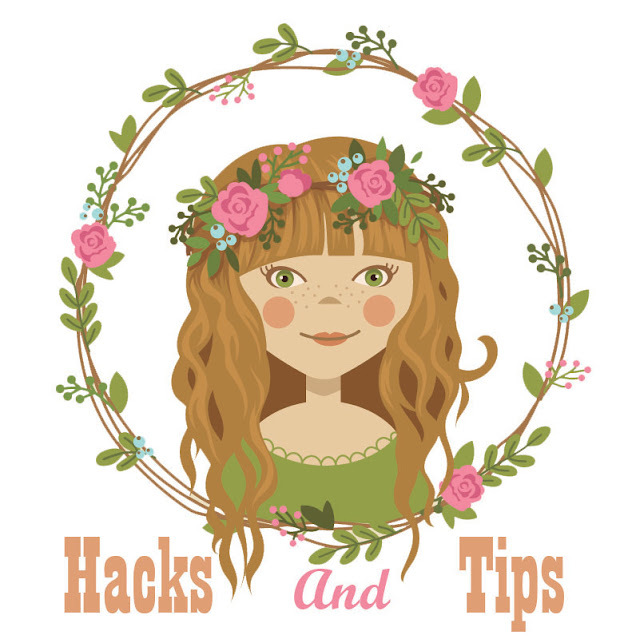 Now, into the tips and hacks! I always wash my hair first when I take a bath, after wash it properly, I bundle it with a towel and continue to take a bath. I have thick and long hair so the drying routine can be a little stressfull especially in the morning. That way, my hair will dry more faster because the towel will absorb the excess water. Ever in a situation where your bangs look super greasy but the other part of your hair still look fine? Well, most people run for dry shampoo, but my solution is more simple which is wash your bangs then blow dry it. Remember when girls usually use cucumber as an eye mask? Well, I always have problem with it because I can't peel a cucumber just to get 2 slice of it as an eye mask hehehe. My solution is using a cotton, wet it slightly with water and put it on your closed eyes for 10-15 minutes. ♥ Change your pillowcase regularly. such an useful hacks! guess i'll try no.2!